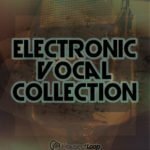 The G – sound of both the costs of USA is finally available. 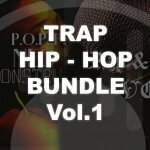 614 MB of pure Hip Hop vocals: 16 lyrics, 89 phrases and 38 shouts will give to your productions the flow purposed back in day from godfathers of rap like 50cent, Drake, Kanye West, Young Jeezy. 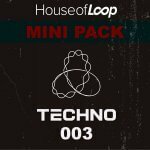 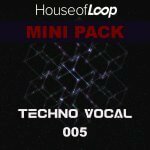 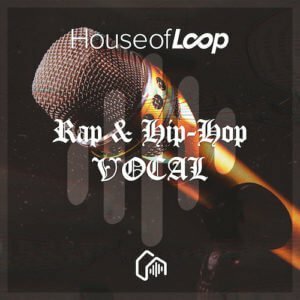 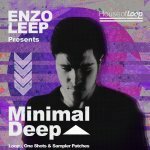 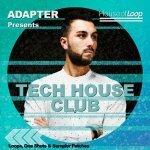 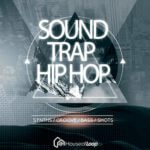 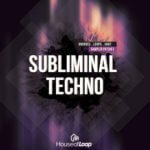 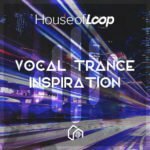 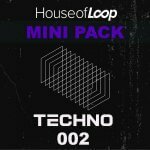 It’s always hard to find a good mc, reason why House Of Loop and its Rap & Hip Hop Vocal pack are here.